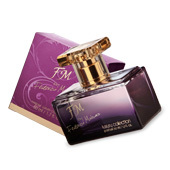 FM 291Luscious flavour of juicy raspberries, rose, vanilla and patchouli. 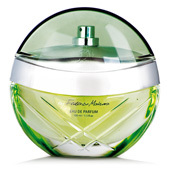 FM 283 Provocative and sensual aroma of nectarine, orange flower and musk. NEW! FM 321 fruit cocktails of pear, peach and nectarine, that blooms with delightful aroma of jasmine, rose and musk. NEW! 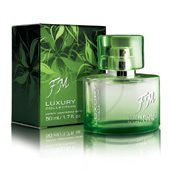 FM 312 Peony, dark chocolate, coffee, vanilla and green and citrus notes – a captivating effect! NEW! FM 303 Seductive fragrance with the scent of black currant and pear, combined with the smell of peony, cotton flower and wood notes. NEW! 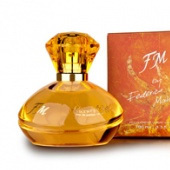 FM 313 Compelling combination of notes of lemon, sweet raspberries and honey with intoxicating flavor of orange blossom, jasmine and herbal aroma of patchouli. 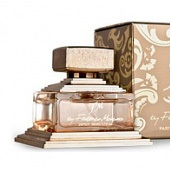 FM 192 captivating notes of tiare flower, lily, orange and sweet honey. NEW! 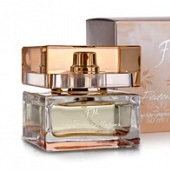 FM 311 Classic combination of magnolia, jasmine and cinnamon with sour orange and sandal tree. NEW! TODAY THERE ARE 31770 visitors (66084 hits) on this page!